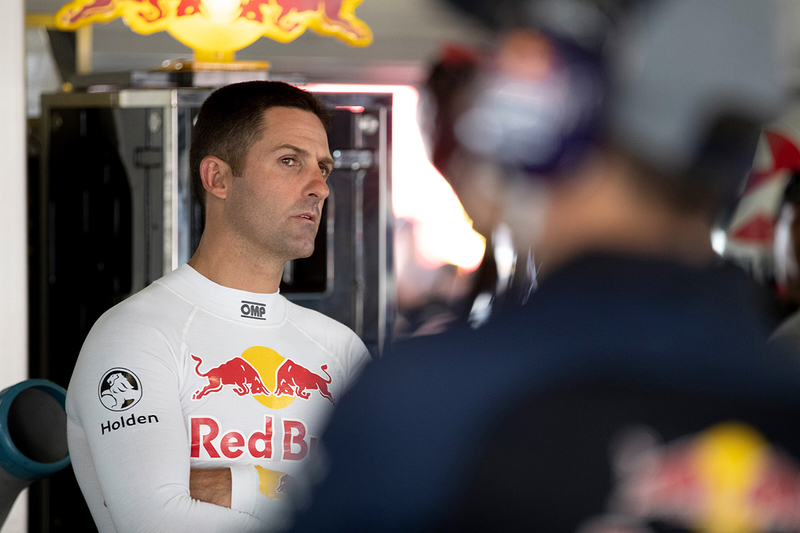 Jamie Whincup says the Red Bull Holden Racing Team is up for the challenge of closing the gap to the Mustangs that have dominated 2019 to date, even if "it'll take a while". Ford's new Supercar won all six races across the Adelaide and Albert Park weekends, between championship leader Scott McLaughlin and Chaz Mostert. McLaughlin and Mostert dominated the Beaurepaires Melbourne 400 weekend, where the former missed a race after an outlap collision with Cameron Waters. That helped Whincup finish second to Mostert in the Larry Perkins Trophy points, with a 'P5 or 6' car, and leave Albert Park trailing McLaughlin by just 31 in the championship. Whincup is the only Holden driver in the top four, with team-mate Shane van Gisbergen 11th after a troubled Albert Park weekend. 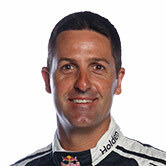 As Triple Eight works through the shift back to linear springs, Whincup takes confidence from its track record. "We just don't have the performance of Chaz and the Shell guys," Whincup said. "We've found ourselves in this position three or four times over the last 12 years, where we haven't been the quickest cars out there. "We'll just go back and grind it away and try to find where the performance is and make it better over the next few months. "It'll take a while but hopefully we can get there at some stage. "Second overall, I think that's by far better than we expected coming into the weekend." The seven-time champion added he's "never been more fired up to make the car faster to run with those guys". Symmons Plains, hosting the Tyrepower Tasmania SuperSprint on April 5-7, has traditionally been a happy hunting ground for Triple Eight and Whincup. 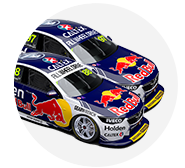 Whincup has won 12 of the 29 races since 2007, while Triple Eight has seven more between Craig Lowndes (five) and van Gisbergen (two). 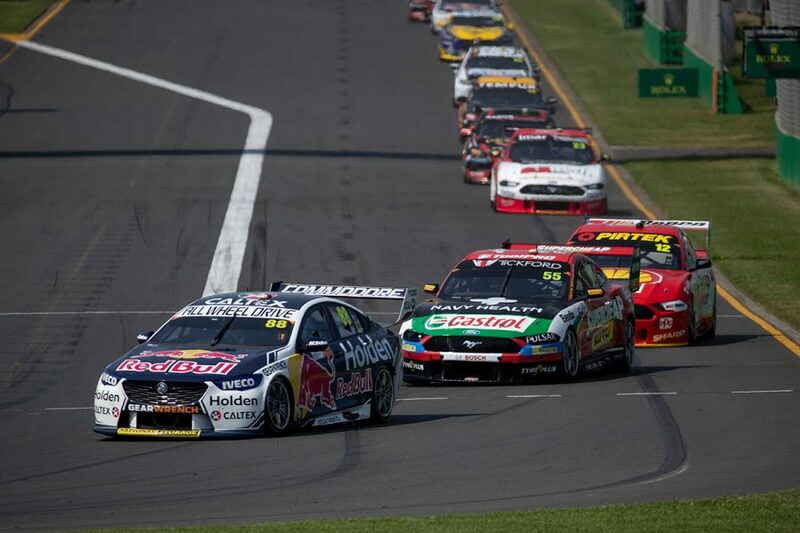 Having split the 2018 victories with Lowndes in the then-new ZB Commodore, Whincup said the circuit would not necessarily prove easier. "We've done well there in the past but the past doesn't guarantee anything," Whincup said. "We don't have the quickest cars, we need to work on the performance. "Am I as confident going down there this year as what I have been in the past? No, I'm definitely not. "But we've just got to do what we can with what we've got."